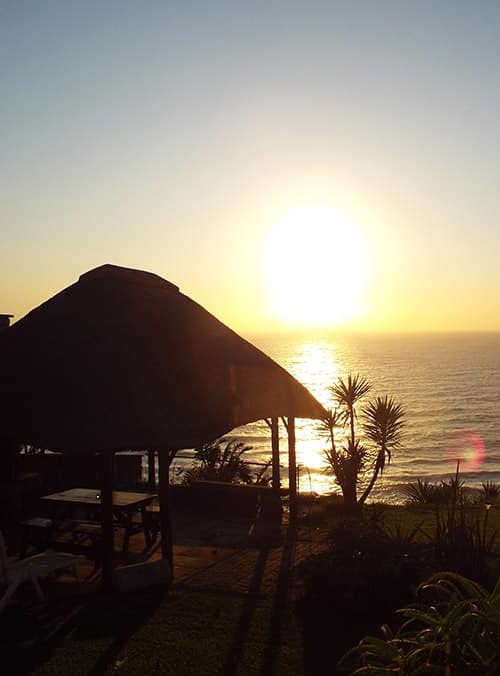 Boasting a magnificent panoramic view of the Indian Ocean, the Whale’s Tale Bed & Breakfast is the perfect holiday or corporate destination. 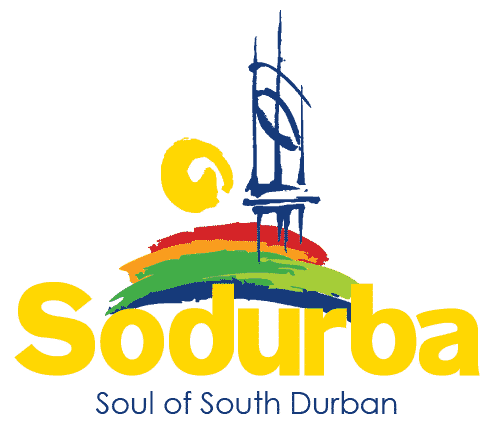 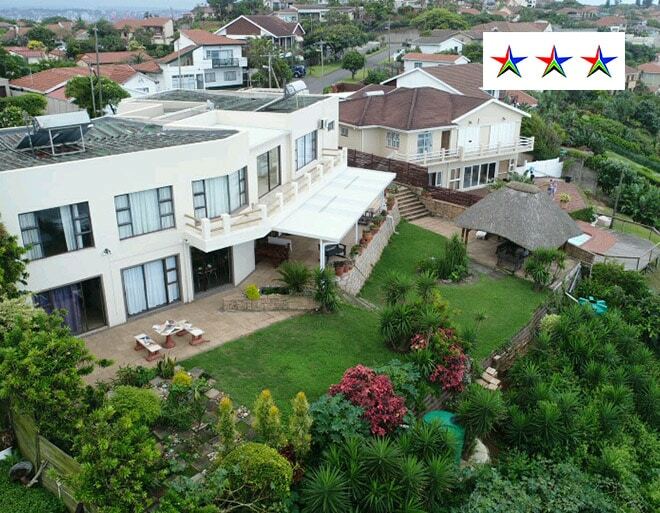 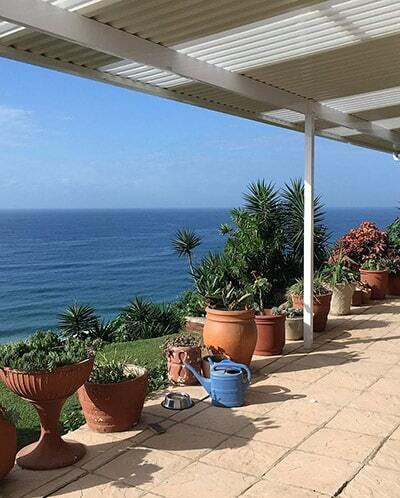 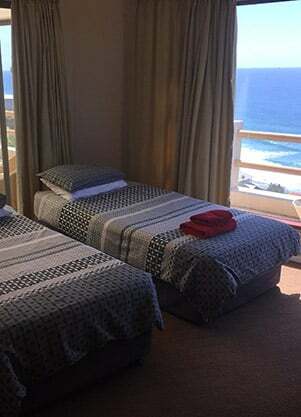 At this quaint, establishment, located along the Whale coast in sunny Durban, Kwa Zulu Natal, you will wake up to the soothing sight of the sun reflecting off the ocean, boats and ships passing by and you may see the early morning surfers riding the waves alongside the dolphins while you enjoy your full English Breakfast/Continental. 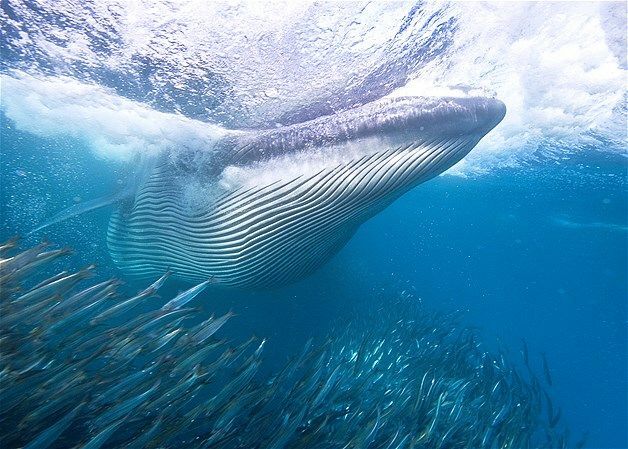 In season, you will also spot whales as well as the Sardine Run. 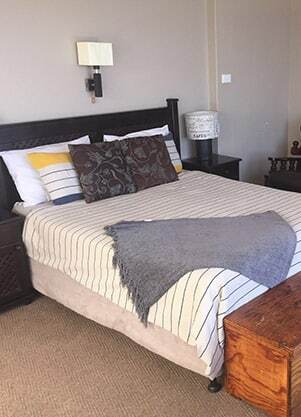 The antique-flavoured décor of the interior gives the Whale’s Tale a very interesting and historic charm. 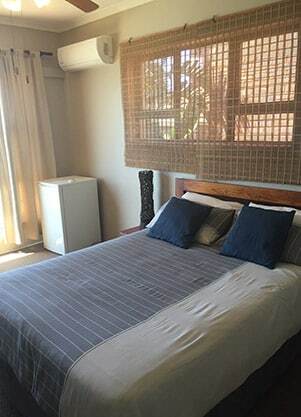 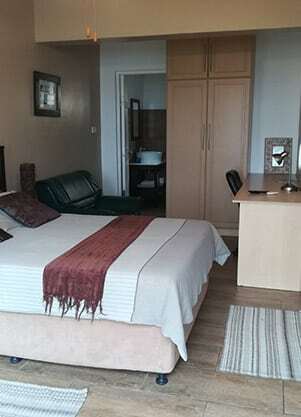 All rooms, designed with a modern and light palette, have a lovely sea view as well as comforting features such as air conditioning, satellite television, refrigerators semi-stocked with refreshments and tea and coffee facilities. 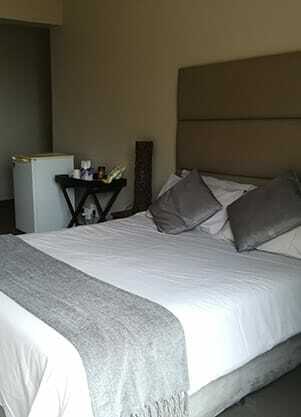 All rooms have an en-suite bathroom.